It’s the most wonderful (and stressful) time of the year! Truth be told I love the holiday season, especially in NYC, but it always creeps up on me and before I know it, I’m stuck trying to find gifts for everyone in Duane Reade. This year, I have done some research in the field (and it involved eating, which is my favorite kind of research), and I have put together a little gift guide for you! 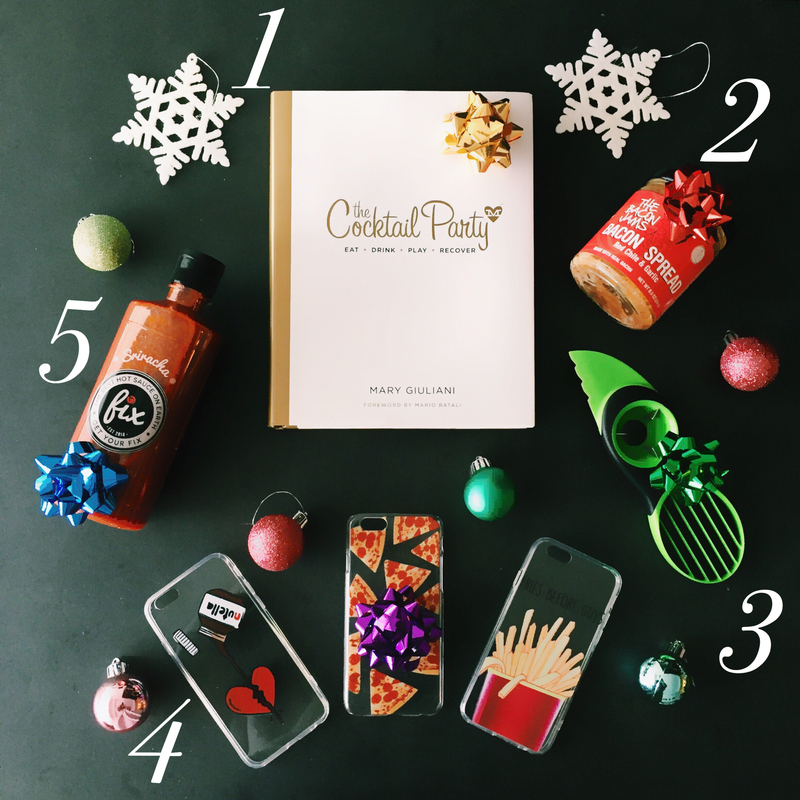 Clearly this is a foodie-centric gift guide, but hello this is a foodie-centric blog. So come to play or don’t stay.. it’s pretty simple. I included links to purchase too, because that is MY gift to YOU, friends: making your lives that much easier. 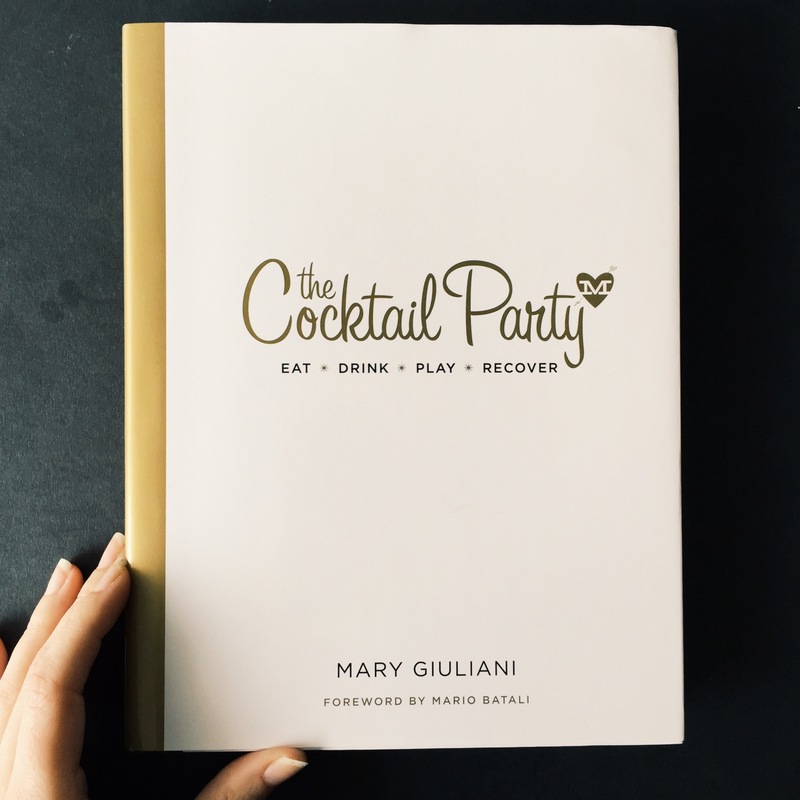 1 – For the hostess with the mostest: The Cocktail Party, by Mary Giuliani. This is the essential guide to throwing the perfect party and the appetizer recipes made me drool on myself immediately. Mary’s motto is “Eat. Drink. Play. Recover.” If that doesn’t sum up my life in four words, I don’t know what does. The book has everything from cocktail and appetizer recipes, planning tips, and fun stories. Some tidbits from the book: champagne jell-o shots, sweet quesadilla bites, mini grilled cheese with fontina and OTTO black truffle honey. Oh yes, and the foreword is written by Mario Batali (OTTO, Lupa, orange clogs, etc). 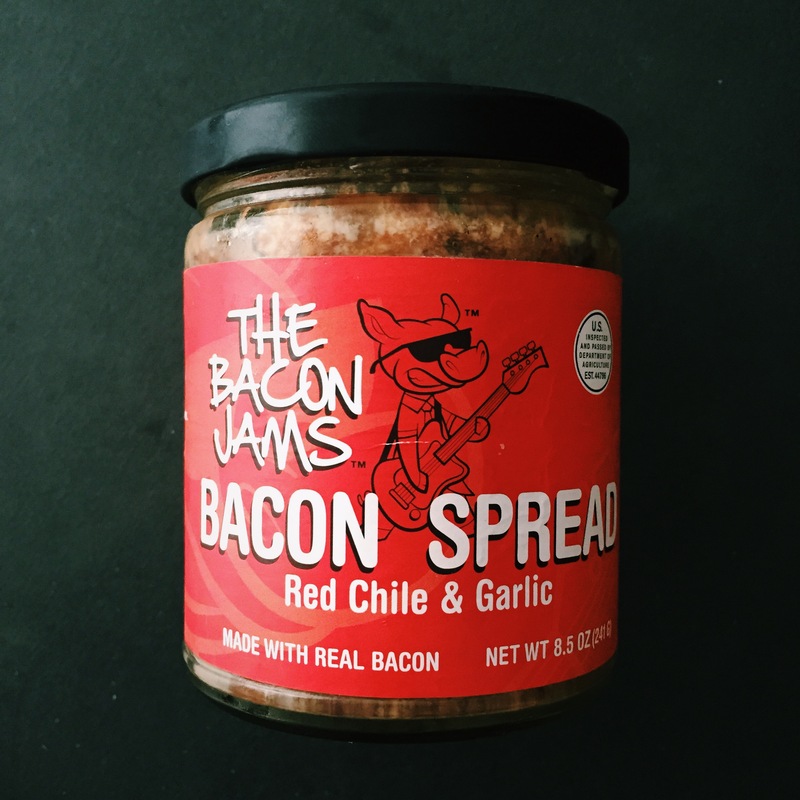 2 – For someone exactly like me (aka a bacon lover): The Bacon Jams. I can’t stress enough how much I love and use this stuff. It’s got amazing flavor and texture, and I am pretty sure you could slather it on a 2×4 and I would still eat it. They have three flavors, and I decided to showcase my favorite one here: the red chile & garlic. Also if you look closely you will see that it is basically empty. So, someone buy this for me. 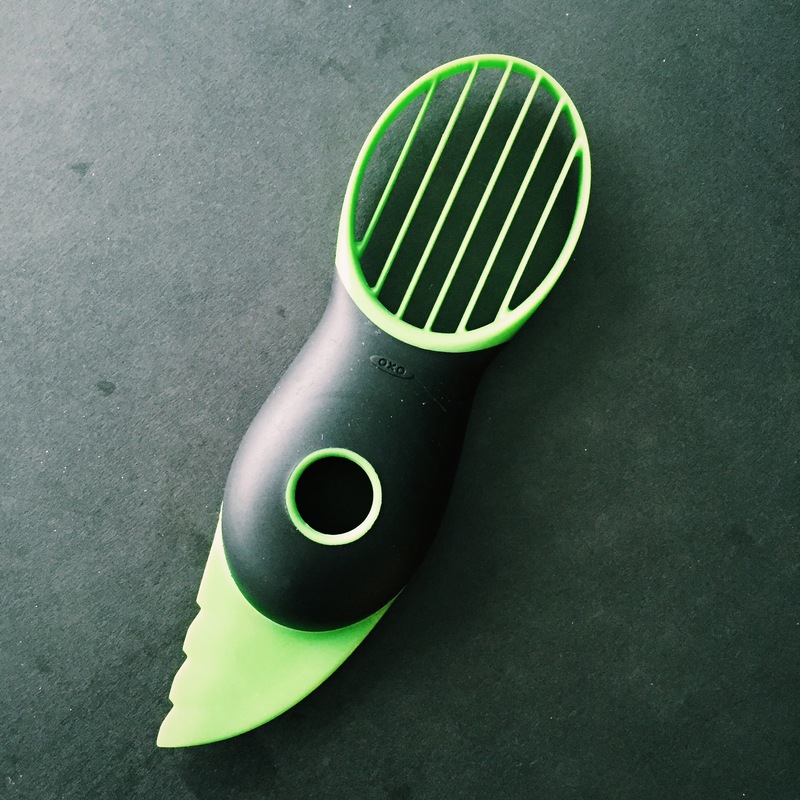 3 – For the kitchen nerd: Avocado slicer by Oxo. I’m sorry I know this might look ridiculous, but if you love avocados, and hate the process of pitting and slicing, this is for you my friend. It has seriously changed my life. The pitting part is probably the best part, but the thick slicer and dicer doesn’t hurt either. 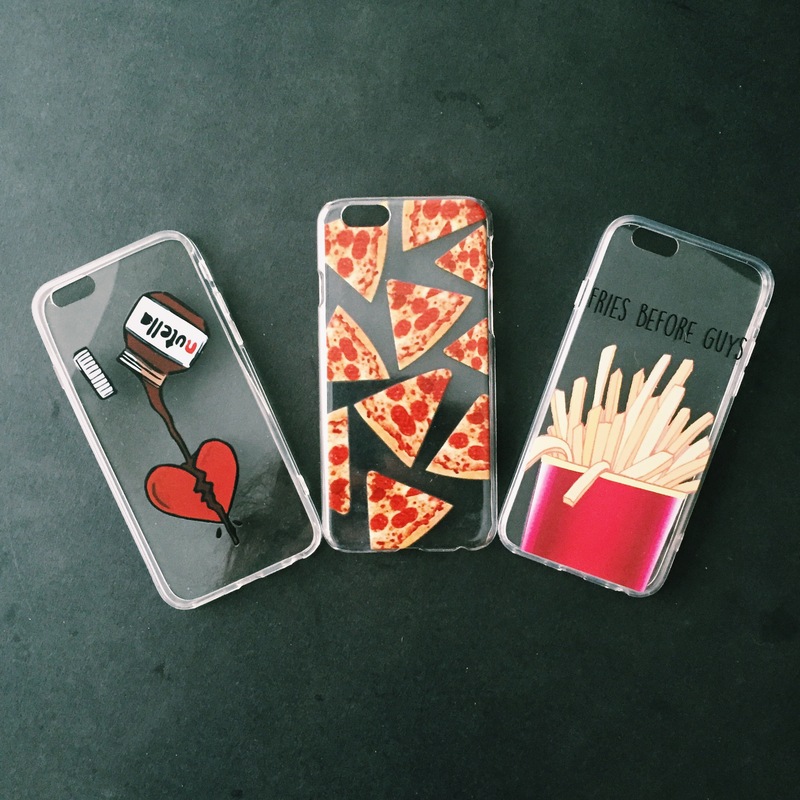 4 – For the Instagrammer: @Feedmecases. I just tried these out on my iPhone and I am OBSESSED with them. The styles are chic and funny, and to top it all off, it’s for a good cause! Each case sold provides a week’s worth of school meals for a child in need. Available for iPhone and Samsung models. I got these three because they spoke to me, but there were PLENTY of others I wanted to buy. The donut one was a top contender. 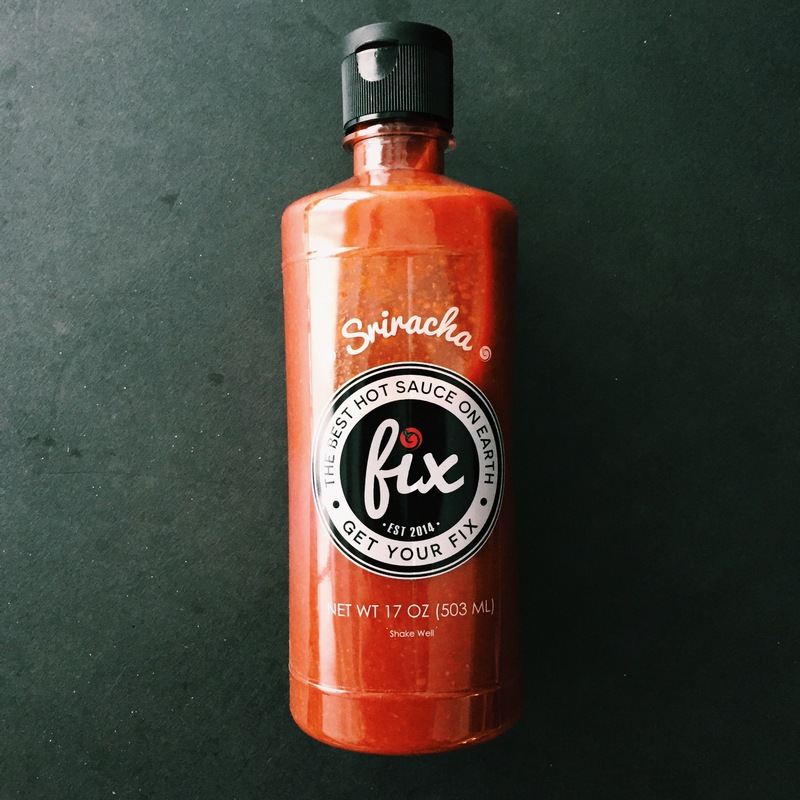 5 – For the hot and spicy enthusiast: Fix Hot Sauce. I don’t even know where to start, but I am in love with Fix. It’s sriracha, but better. Some people are loyal to the rooster with the green top, but I have been converted. Fix has a slightly sweeter, more garlicky taste, and I use it on basically everything. Maybe not on dessert, but I have a feeling a Fix hot sauce gastrique on top of cheesecake wouldn’t be bad at all. THAT’S HOW GOOD IT IS. Pick some up via Amazon – only way to get it right now. Purchase here: Fix Hot Sauce. Happy Shopping everyone! May your gifts be spot on and your whiskey strong.